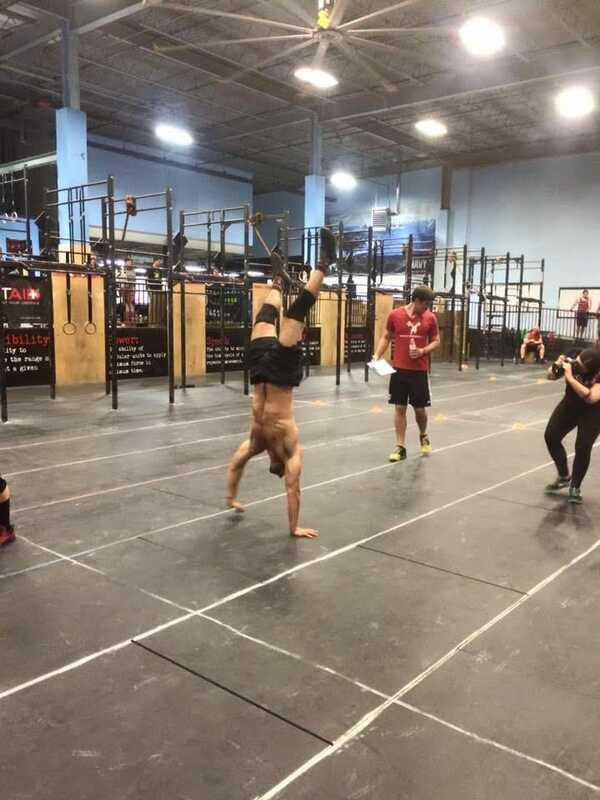 As a former gymnast and gymnastics coach, Mizar found himself looking for another physical challenge and that’s when he found CrossFit (2009). He quickly realized this was something he wanted to purse as both and athlete and a coach. With the mentorship of James FitzGerald (Founder of OPEX Fitness), he qualified for the CrossFit Regionals multiple years in a row. 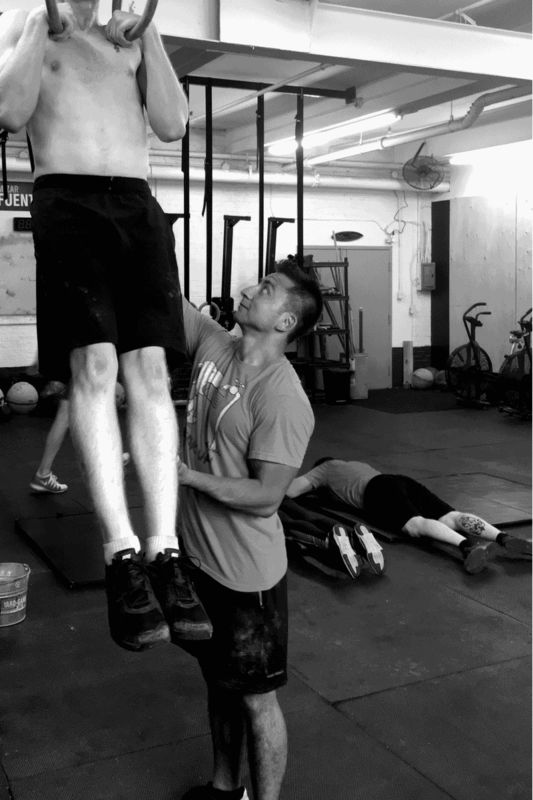 Seeking to understand more, he joined the OPEX CCP program and continued to develop his mind, body and spirit and looks to do the same with his clients. He became coach for competitive fitness athletes to share his findings. Why? Because he enjoys having a positive impact on people’s lives. As a coach, Mizar believes, starting with the basics is a must and the reason why we do things is important because it will set your priorities straight. There will be no more excuse “I don’t have time”… it’s more like: “its not a priority at the moment”. I started working with Mizar a little over six months ago. I came into the training with two years of chronic knee pain. I've seen two different specialists and three different physical therapists, but nothing got rid of the pain in the long term. Three months into the training with Mizar and I was training pain free. Just that in itself paid for the cost of admission. I'm excited to train everyday and the amount of progress I've seen in the last 6 months has absolutely exceeded my expectations. On top of that, having Mizar as a mentor with things outside of the gym like work, relationships, and lifestyle has been extremely valuable and I'm so grateful to have Mizar in my life. Thanks man! Right after I placed N15 in 2017 China Championship out of 30 RX athletes, I joined the Big Dawgs Team with Coach Mizar Fuentes-Ortega (November 2017). When I started training with him I was a typical AMRAP aerobic athlete with great cardiovascular fitness; muscular endurance, speed and agility but I was lacking strength and form was poor. Within only in 6 months working with Mizar I was able to see improvements. I have gained strength and mechanical improvements in my lifts and have been seeing many PRs across the board. The quality of my gymnastics skills have also improved greatly. Mizar had me redo all the 2017 CrossFit Open workouts, and I made dramatic improvements in every workout! Once the 2018 CrossFit Open came up, I knew I was prepared. I ended up finishing in 14th place compared to 29th place during the 2017 Open in Women 40-44 division. 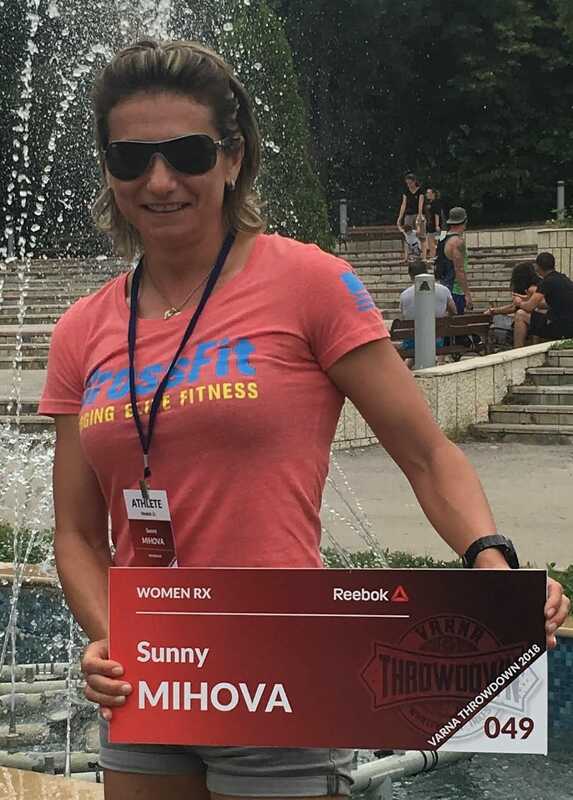 Additionally, I was able to qualify for the Varna Throwdown 2018 (Bulgarian Championship) in the RX category and I placed 7th overall out of 20 athletes. Fill in the form below to start your consultation process with Mizar Fuentes Ortega!